It's probably best that I preface this review by stating when it comes to hair loss, I'm not a bit fan of drugs, rugs, creams, or schemes. I think, for guys like me who are losing it, the best approach is to get a great short haircut, keep your body healthy, and let your hair do as it may. That said, I'm a bit of a tech geek as well, so I agreed to try out the HairMax Advanced 7 Laser Comb for 12 weeks and see what happened. For reference, I'm about a III vertex on the Norwood-Hamilton scale of male pattern baldness, so according to the HairMax website, I'm a perfect fit for the product. According to claims by HairMax Laser Comb inventor David Michaels of Lexington International, the HairMax works through a process of photo-biostimulation. 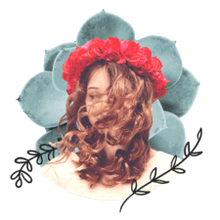 This, according to Michaels, "transfers the laser energy to your cellular energy increasing the ATP to the mitochondria which increases the growth factors within the dermal papilla stimulating cell proliferation of the hair matrix." Uh, huh? That's a bit over my head, but it sounds official. Having spoken with David Michaels during a recent telephone conversation, it's obvious he's passionate about the device and believes it works. Indeed, there are some impressive before and after photos on the HairMax website. The question is, would it work for me? Per the instructions included with the demo unit I received, you comb your hair 10-15 minutes per treatment, front-to-back and then side-to-side, moving the comb in 1/2 inch increments every four seconds. Treatments are done three days per week and the comb should be used after shampooing when the hair is free of styling products. I performed the treatment, per the instructions, for 15 minutes after showering every Monday, Wednesday, and Friday evening for a 12 week period. Using this thing certainly takes commitment—try holding a brush to your head for 15 minutes straight. I think I noticed my biceps getting bigger more than my hair growing back. After my review period, I have to say I noticed no significant re-growth of my hair. I did perhaps notice that my hair was a bit shinier and it seemed to grow a little faster, which gave me hope early on. Was this a result of the laser or because I was simply brushing my hair for 45 extra minutes per week? Or was it merely my mind telling me something good was happening? I can't say. What I can say is that the result I was looking for—as most anyone who would use this device—is significant (or at least noticeable) hair re-growth. I did not get that with HairMax. During my interview with David, he seemed to think the extra growth and quality of the hair was a huge deal. For some, maybe. But I doubt that would satisfy those hoping to see new hair. I won't say conclusively that if I were to continue to use the HairMax Laser Comb that I wouldn't experience better results, but I doubt it and it's not really worth it for me to continue to try. 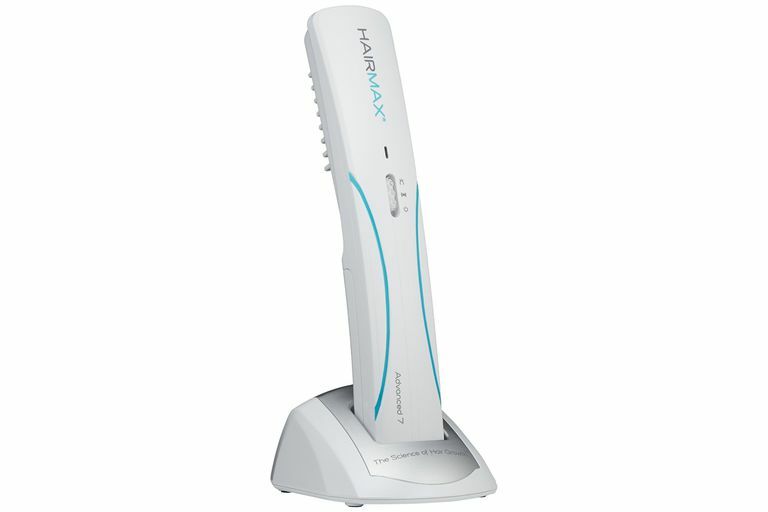 At $250-$300, the HairMax Laser Comb is an expensive option (although, over time, the price is comparable to other treatments). After my own experience with the product, it's my opinion the results you're likely to see (if any) probably won't change your life. In searching for reviews online, I wasn't able to find a lot of people who were thrilled with the product either. Of course, if you've read my previous posts on hair loss, you know it's not a huge issue for me—I don't currently use any hair loss treatments (nor am I planning to do so in the future). In fact, using the HairMax Laser Comb was the first treatment I've ever attempted to fight my own hair loss. I realize, however, for some guys, losing their hair can have an almost devastating effect on their self-esteem. If you do decide to give the HairMax (or any other hair loss treatment) a try, I suggest having realistic expectations. Chances are you're not going to get the head of hair back that you had in your 20s. My recommendation is to save your money and use it to join a gym, buy a new outfit, or get a great haircut. I think you'll find that benefits you more than the HairMax Laser Comb.